This year's SXSW Music Festival saw more than 3,000 artists sprawled across over 200 different venues around the Austin area. 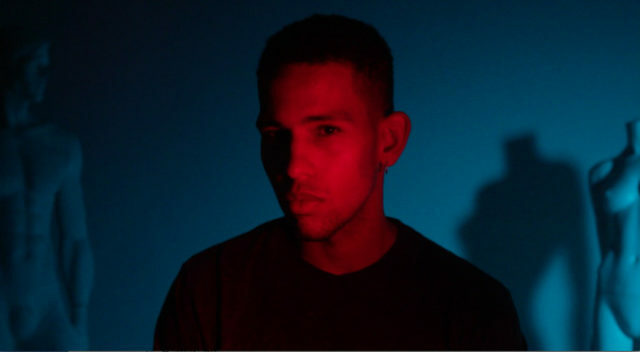 Everything from ..
Los Angeles-based electric soul artist NoMBe is back with his first "Drama" from his upcoming debut album. This latest track features a sultry .. It's that time of the month! LA native NoMBe sticks to his promise of releasing his forthcoming debut album They Might've Even Loved Me track .. Consistency and solidarity in a sound is an element that keeps artists relevant and memorable. Of course, it's difficult to set artists apart ..
LA-based crooner NoMBe just dropped the glossiest track of 2017 so far. One of TH3RD BRAIN Records' flagship artists, NoMBe (real name: Noah .. It's always fun to declare the "song of the summer," i.e., the official anthem for the year's most fun-filled months. And with the season ..